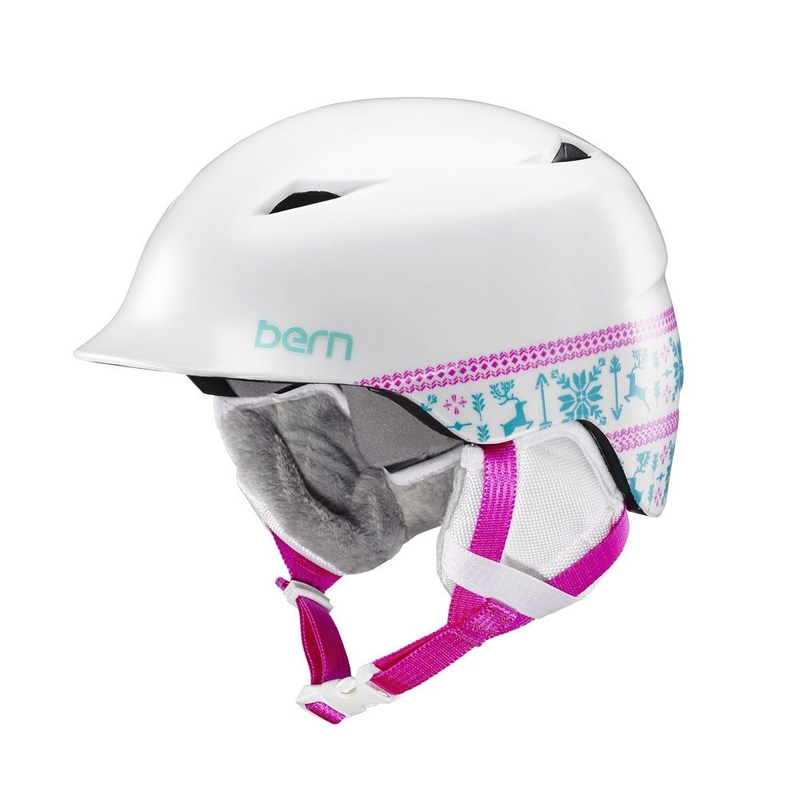 The Camina is designed to keep your little nipper safe and stylish during the winter season. 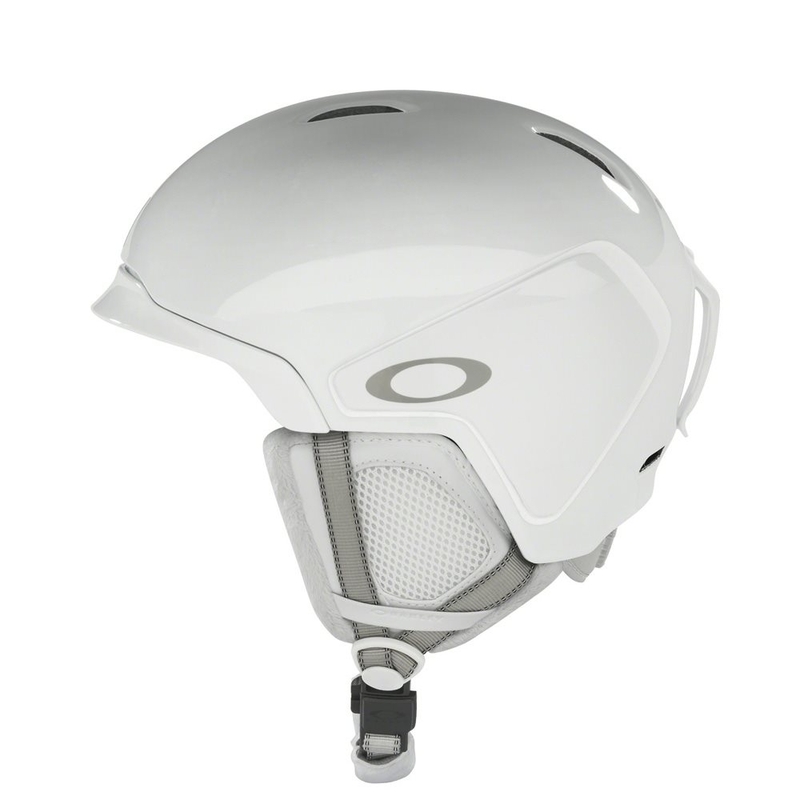 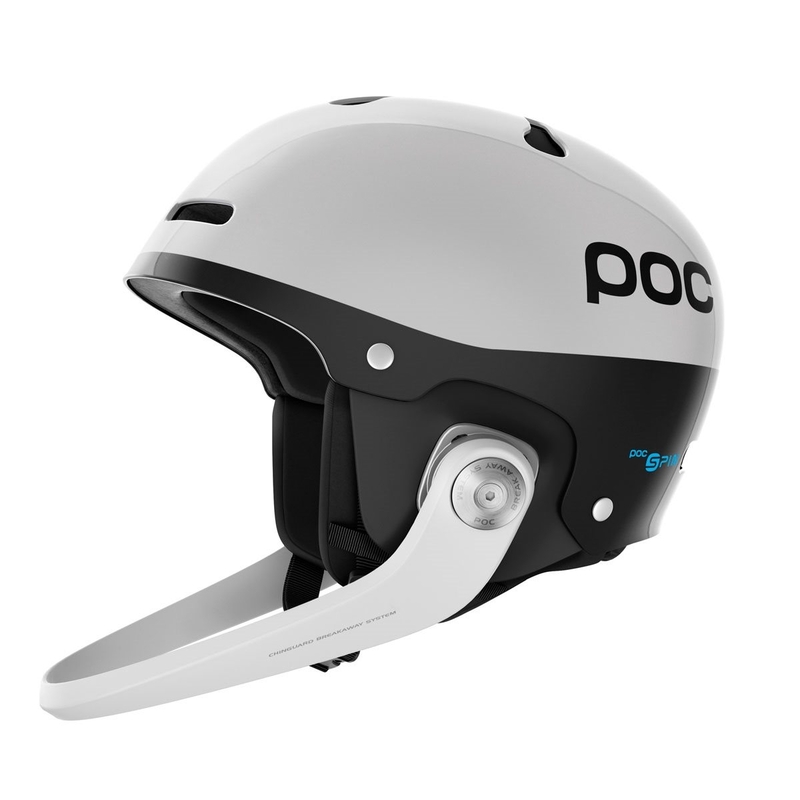 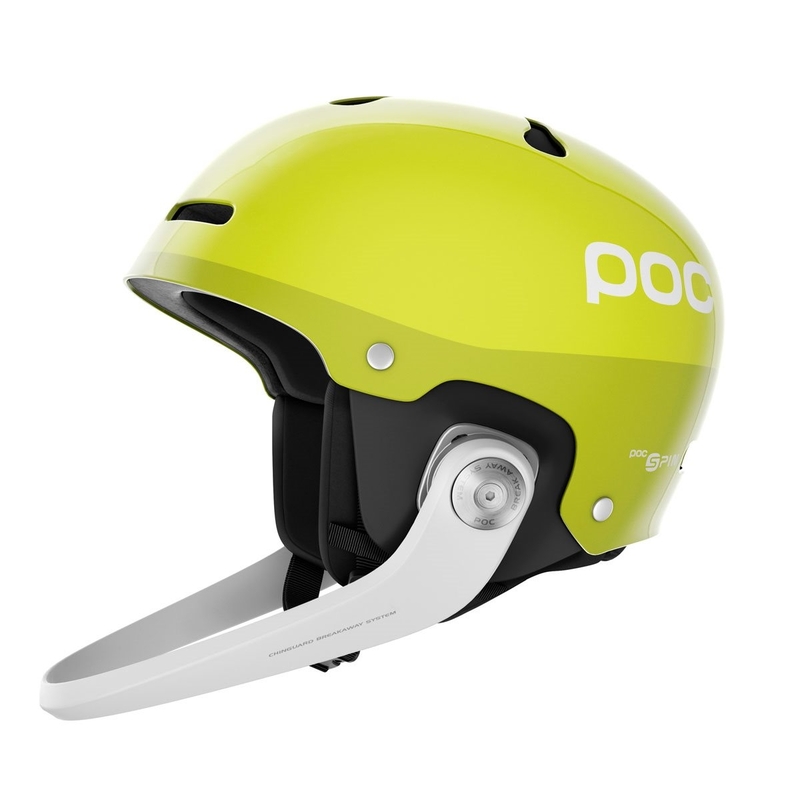 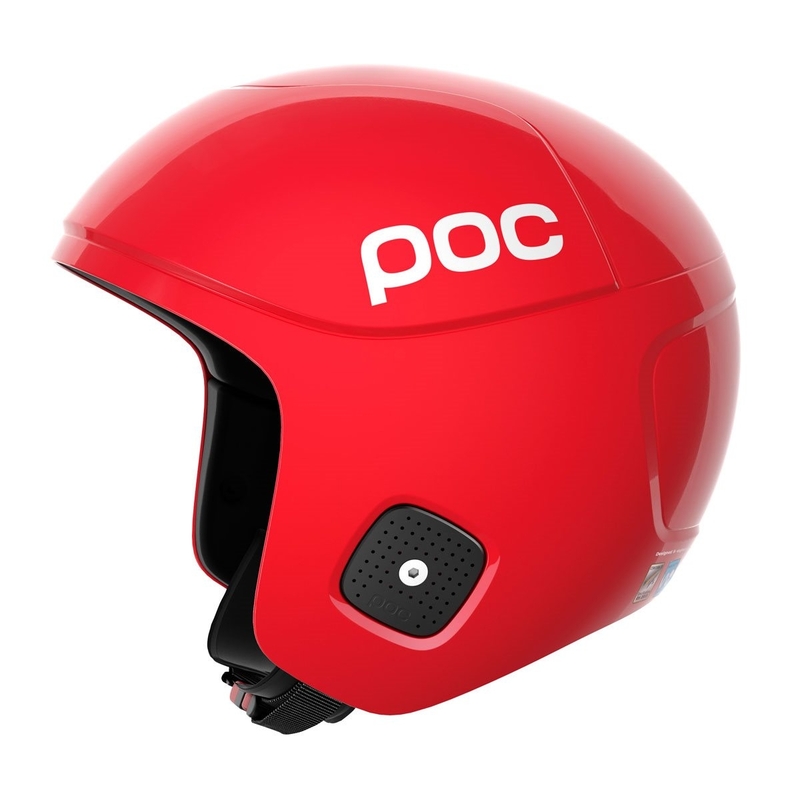 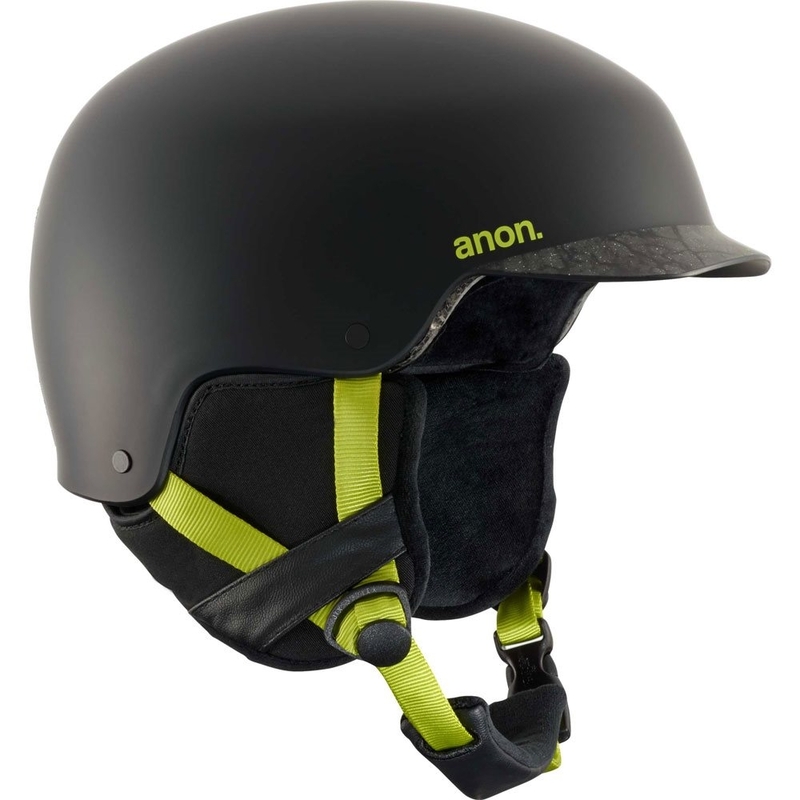 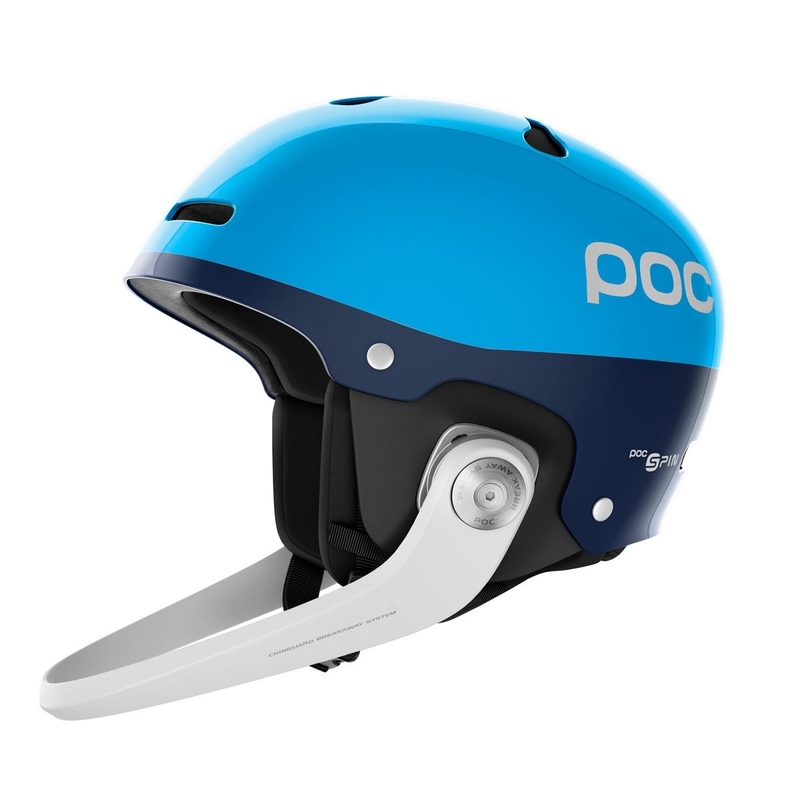 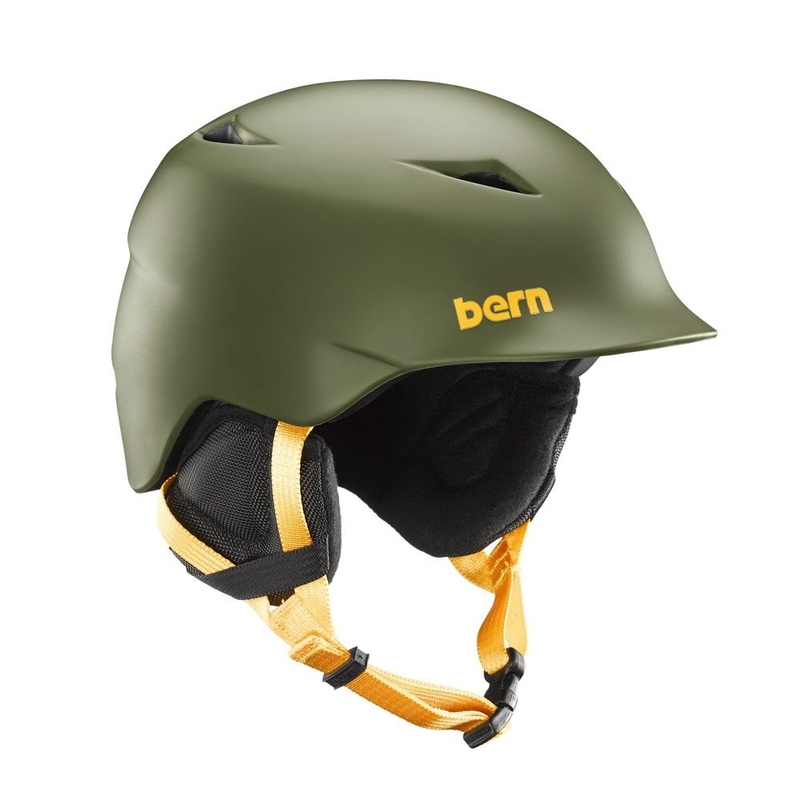 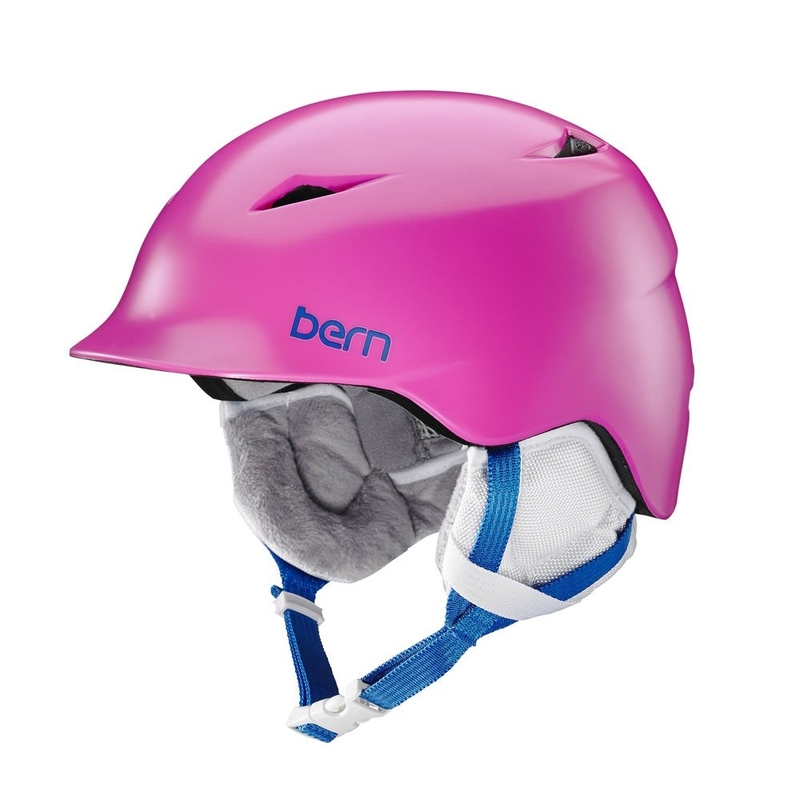 The smallest helmet in the Bern range made to be light and more comfortable. 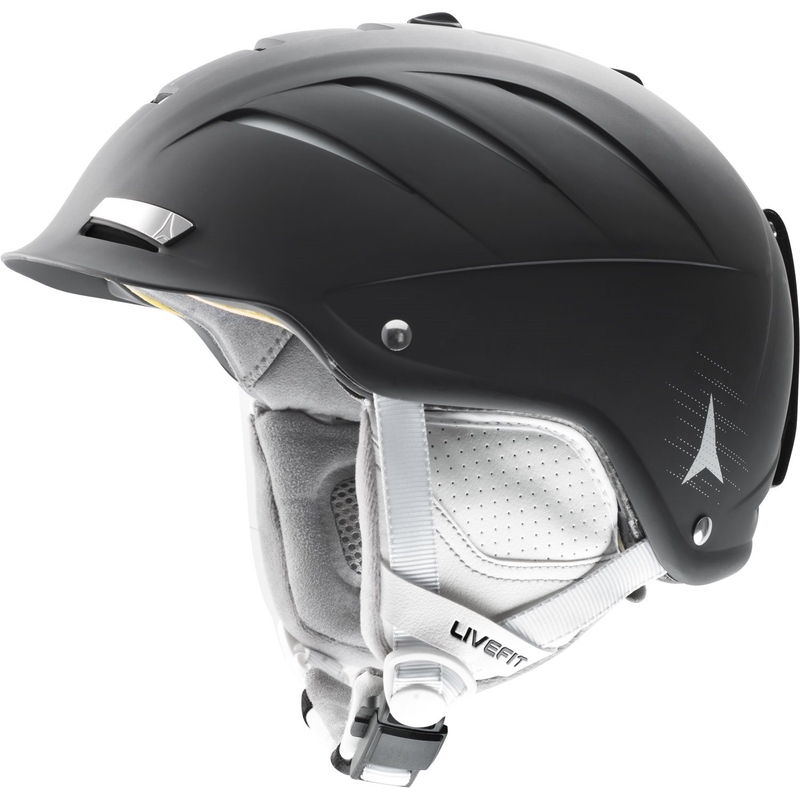 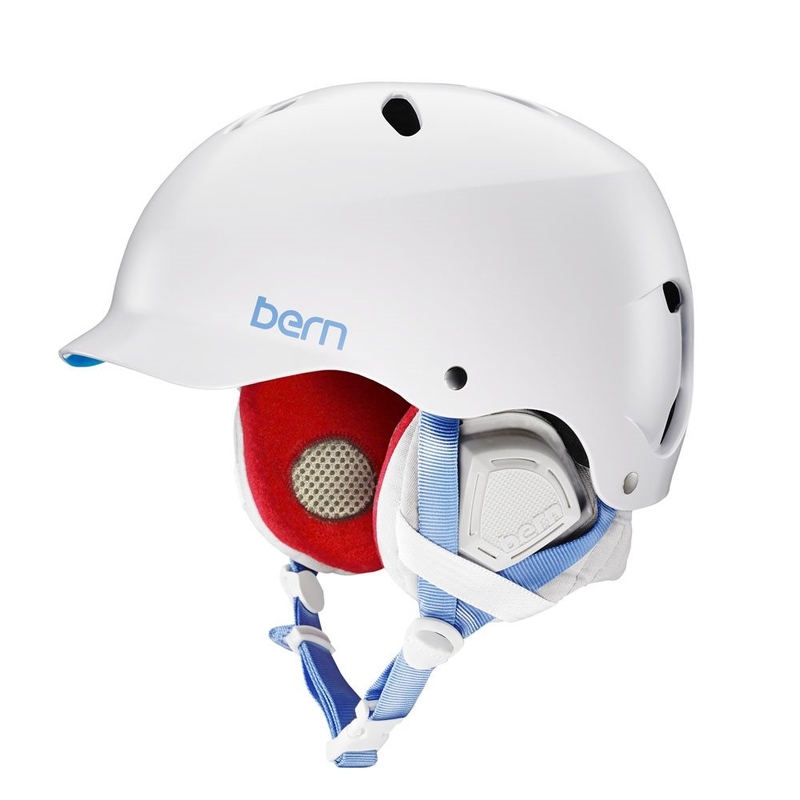 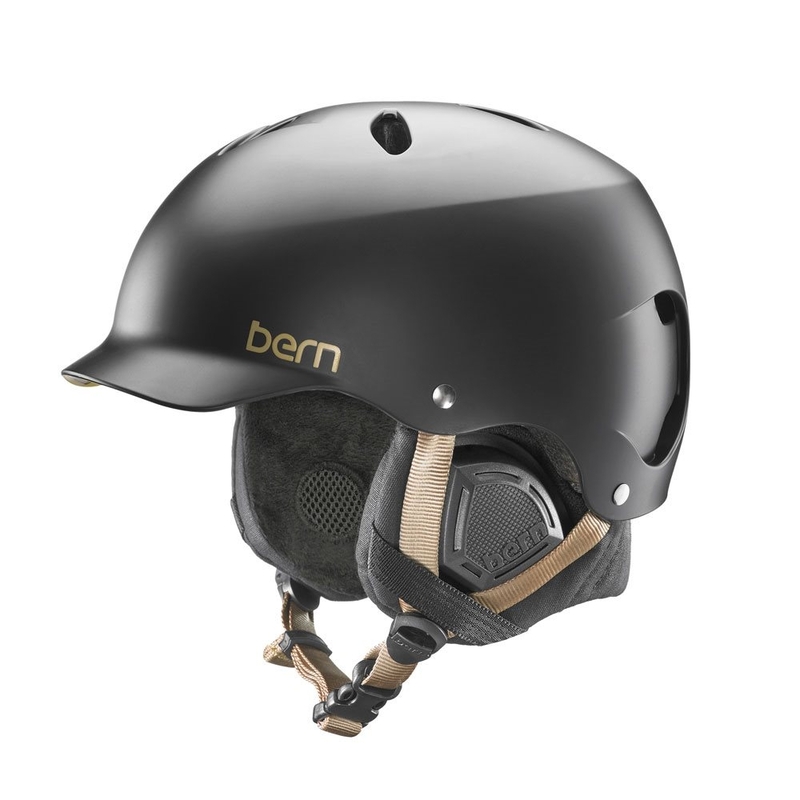 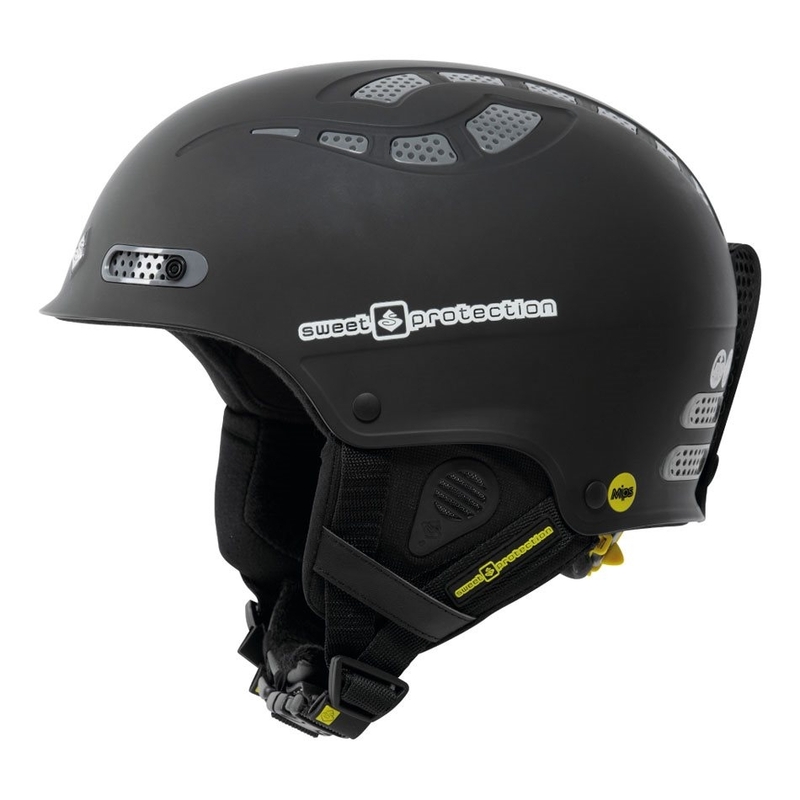 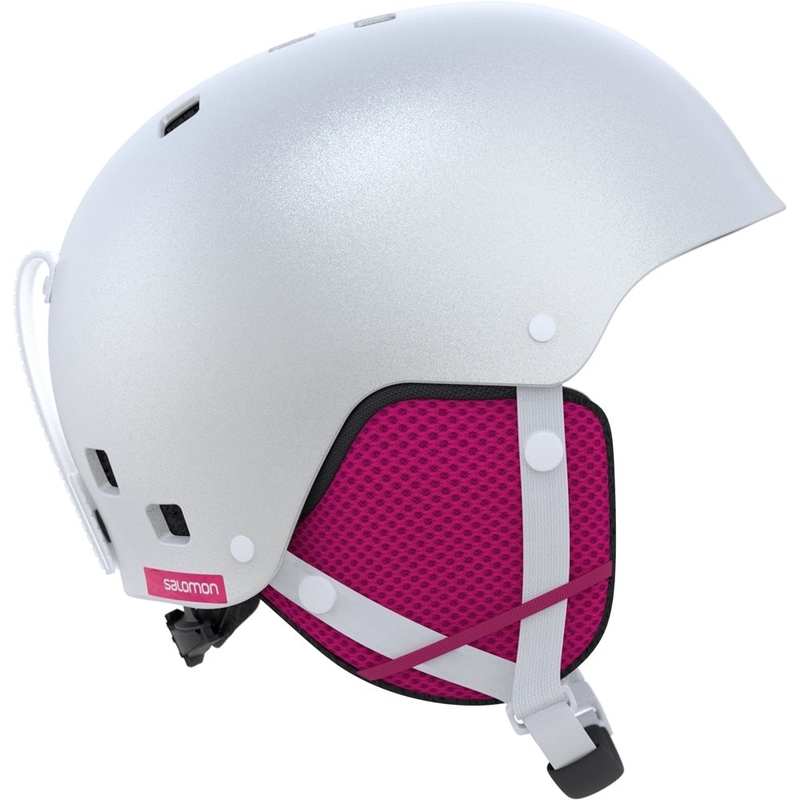 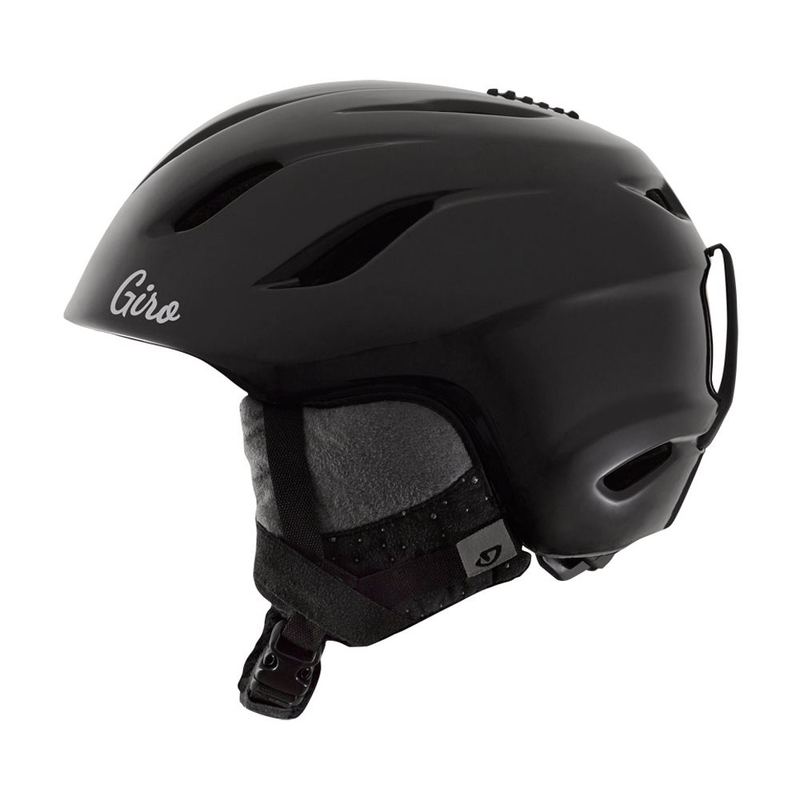 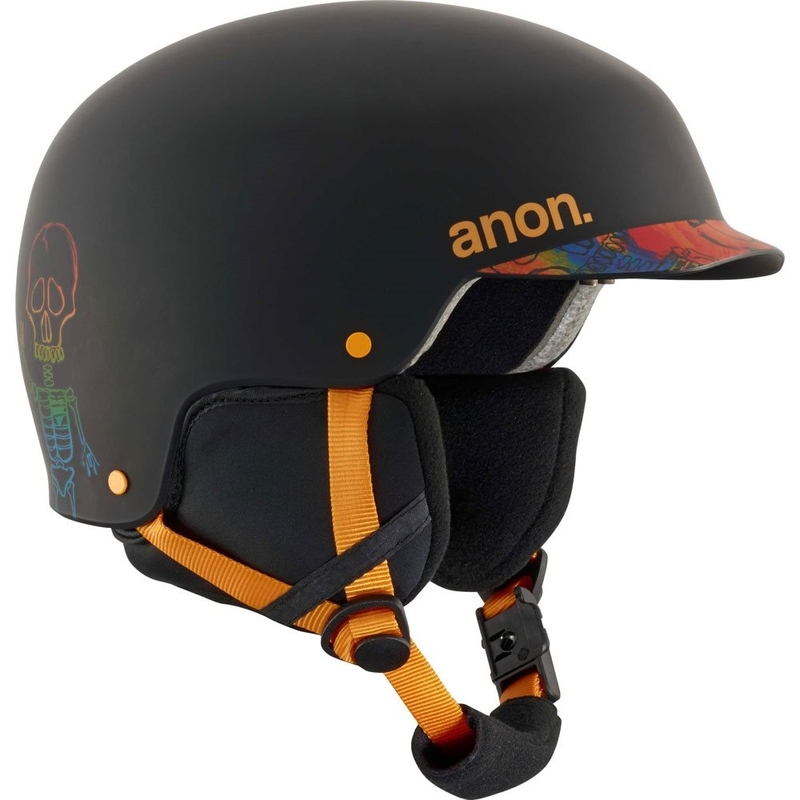 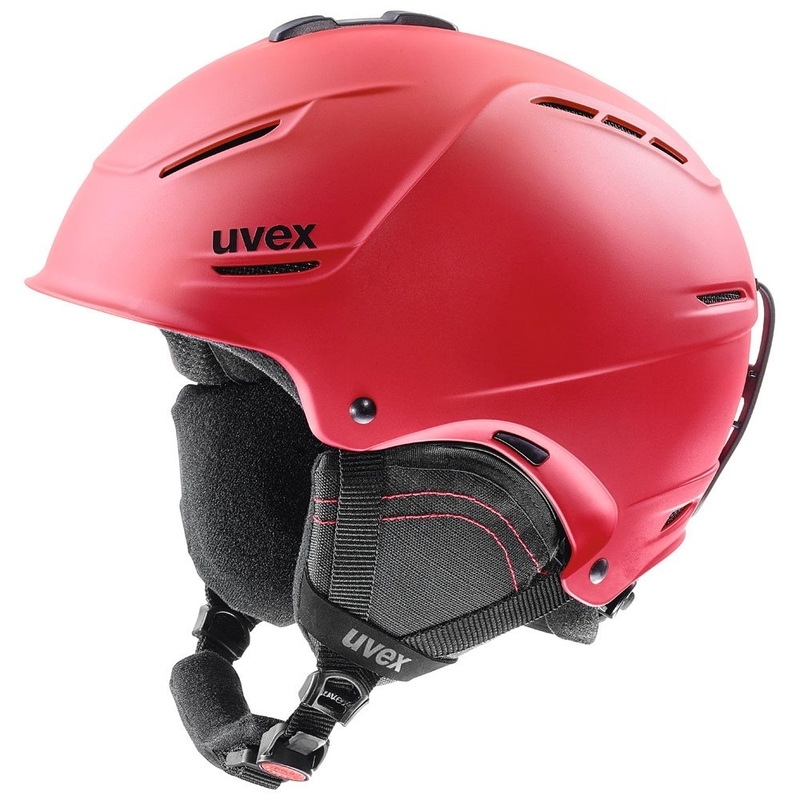 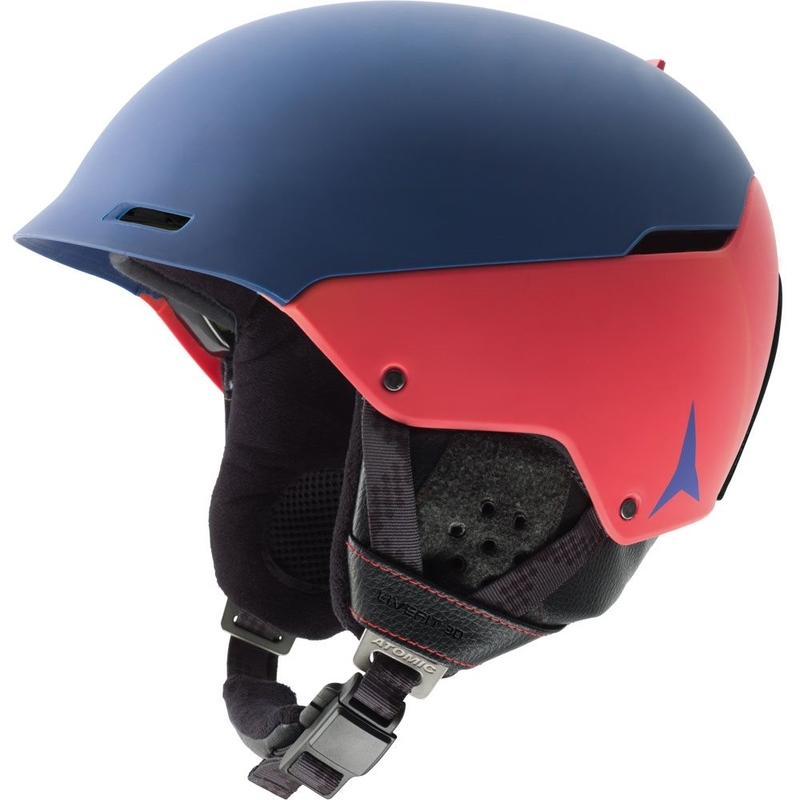 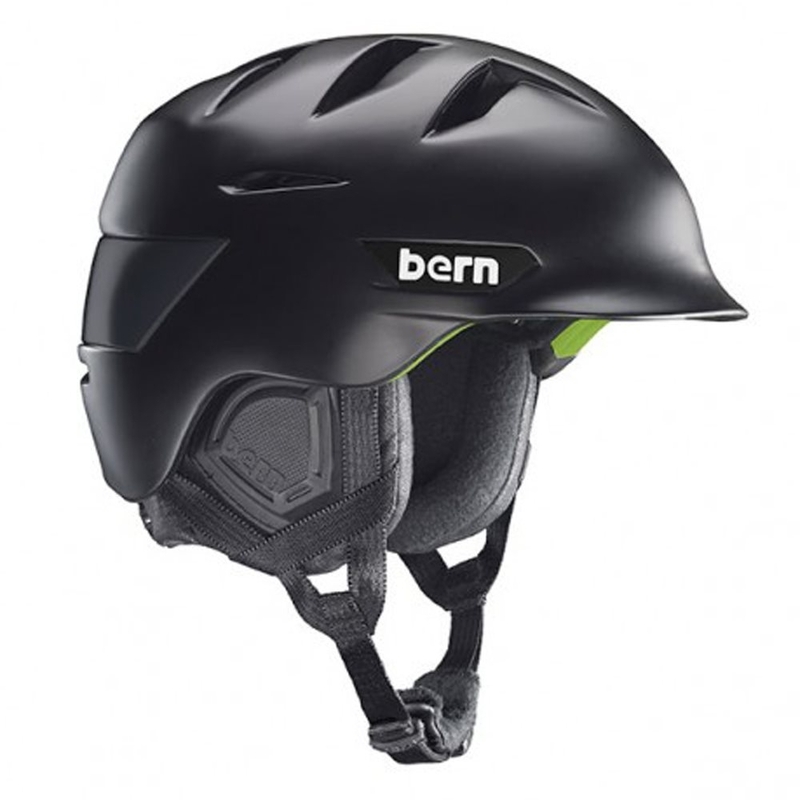 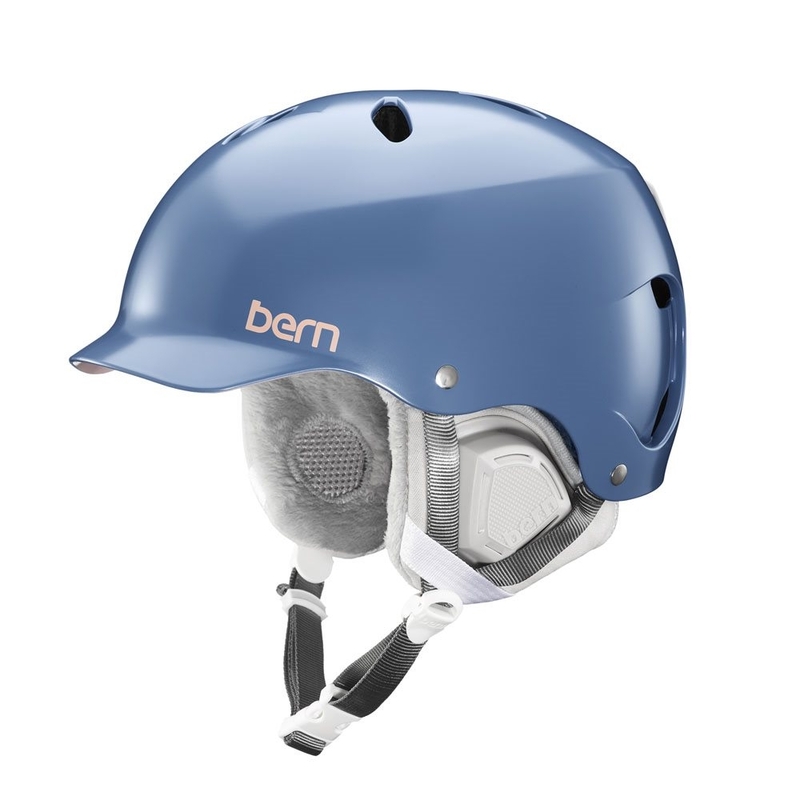 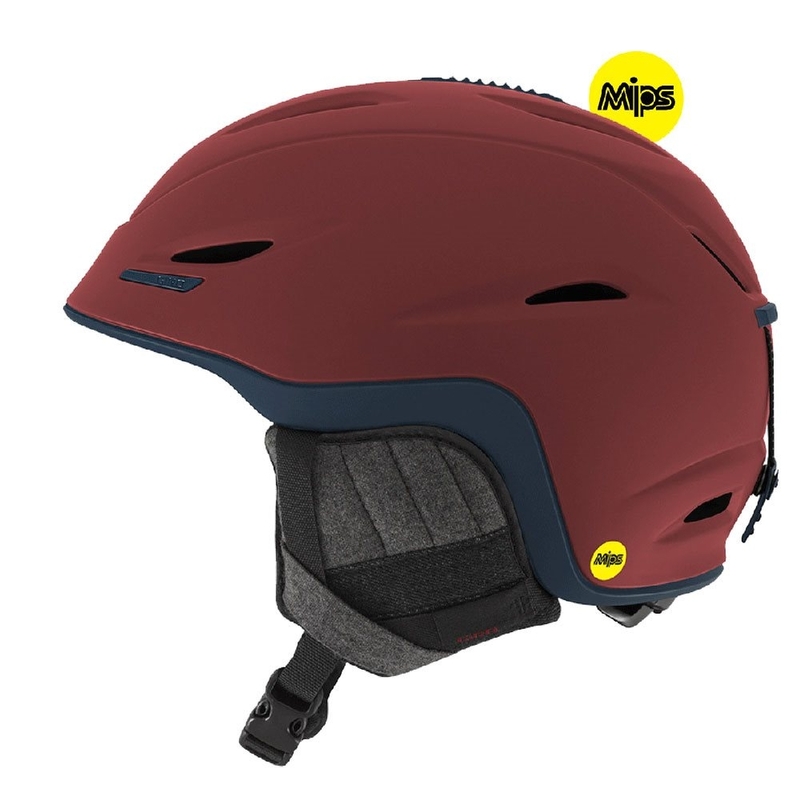 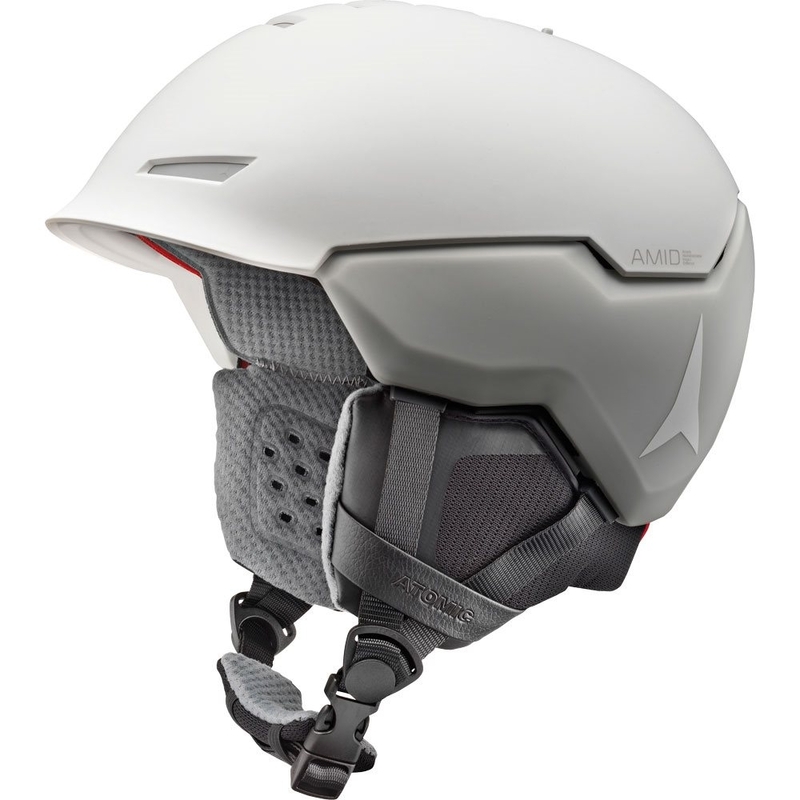 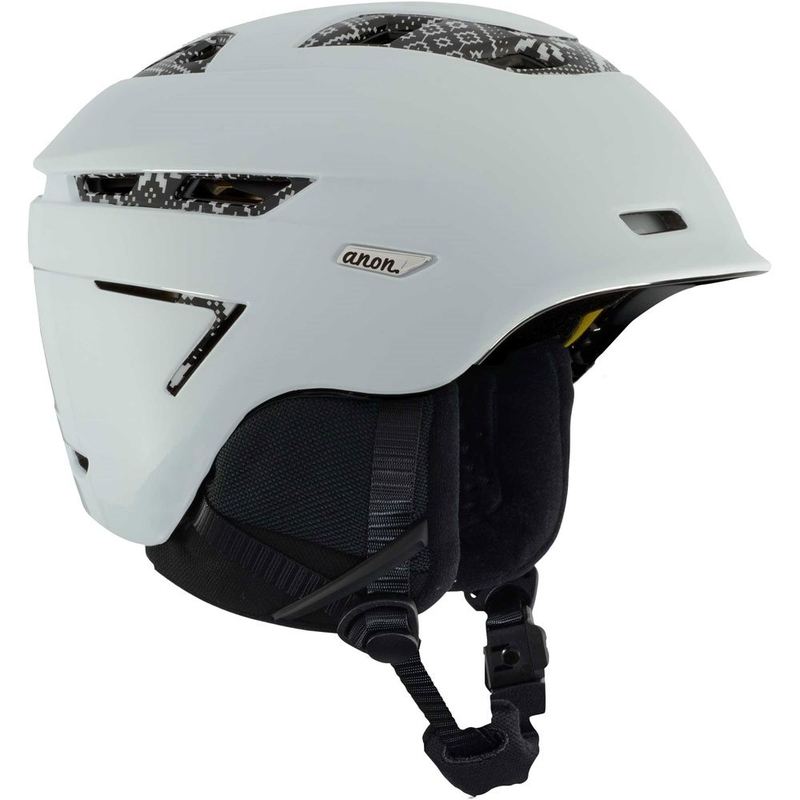 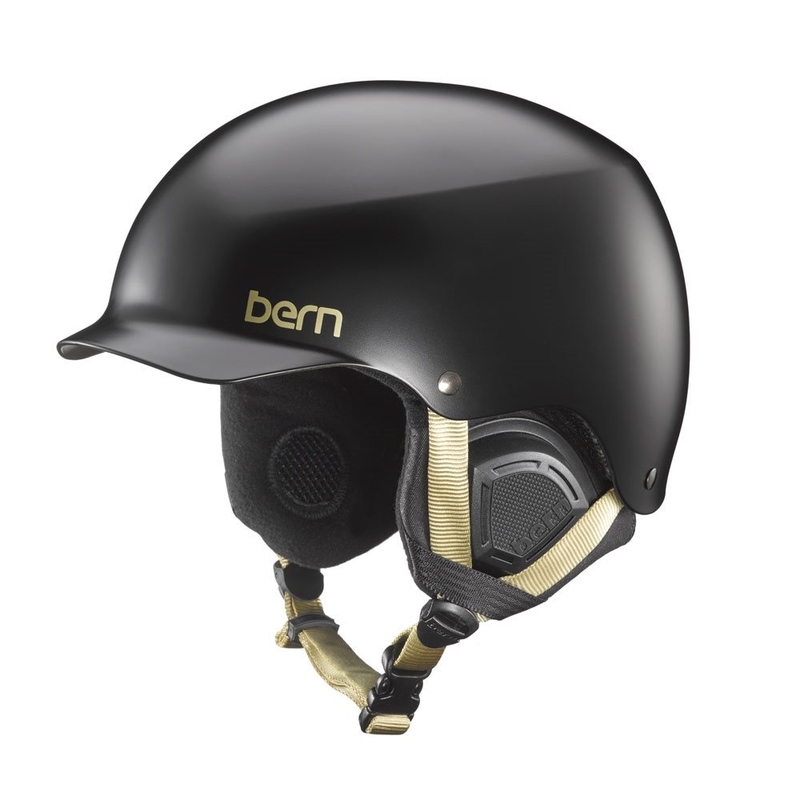 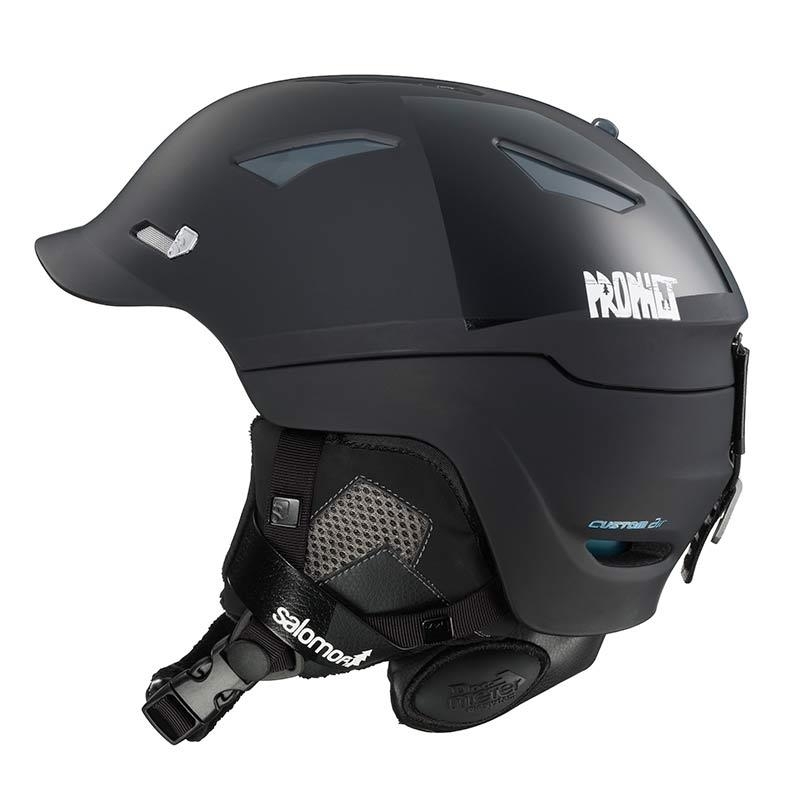 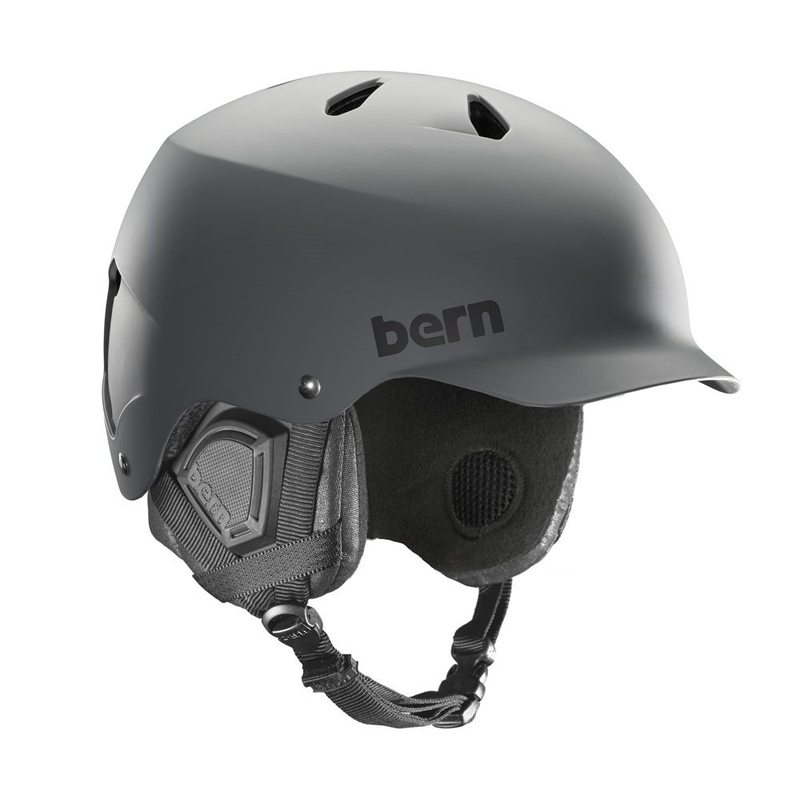 The Bern Camina Helmet is a comfortable ski and snowboard helmet for the littlest of shredders and utilises Zipmold technology for a lightweight feel but still focusing on protection. 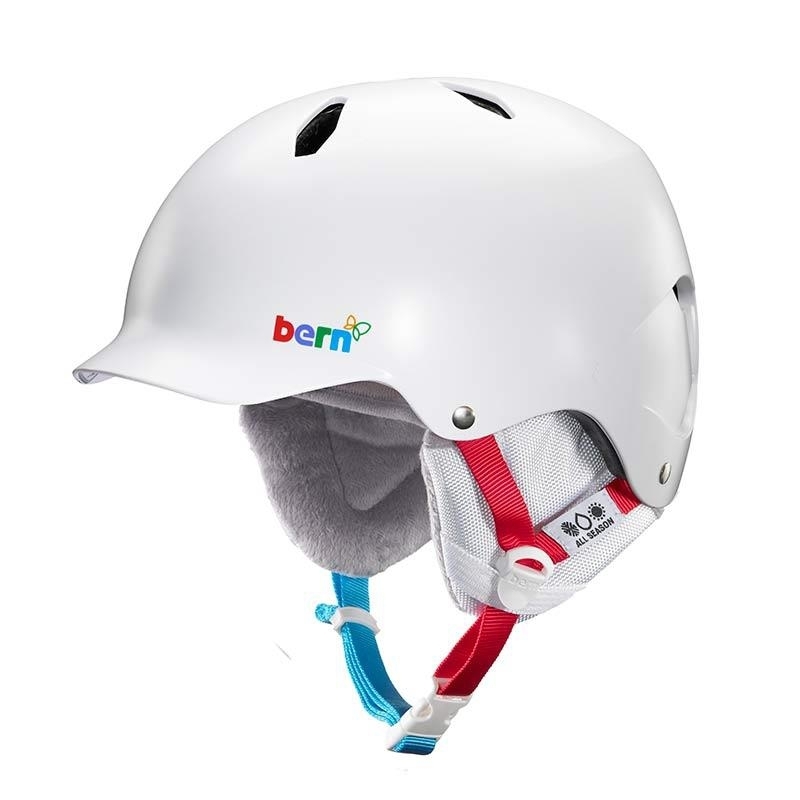 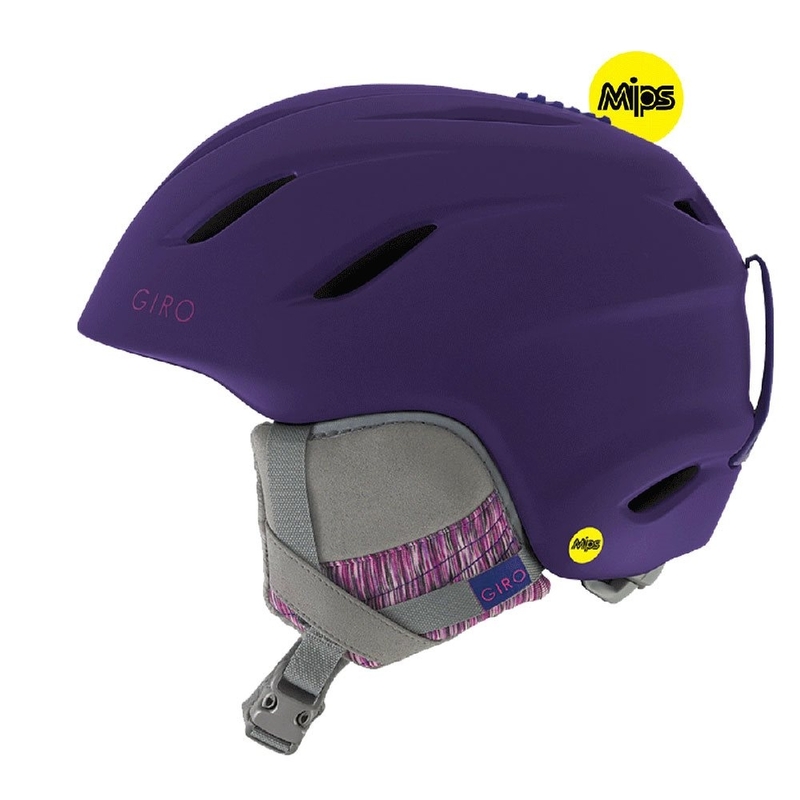 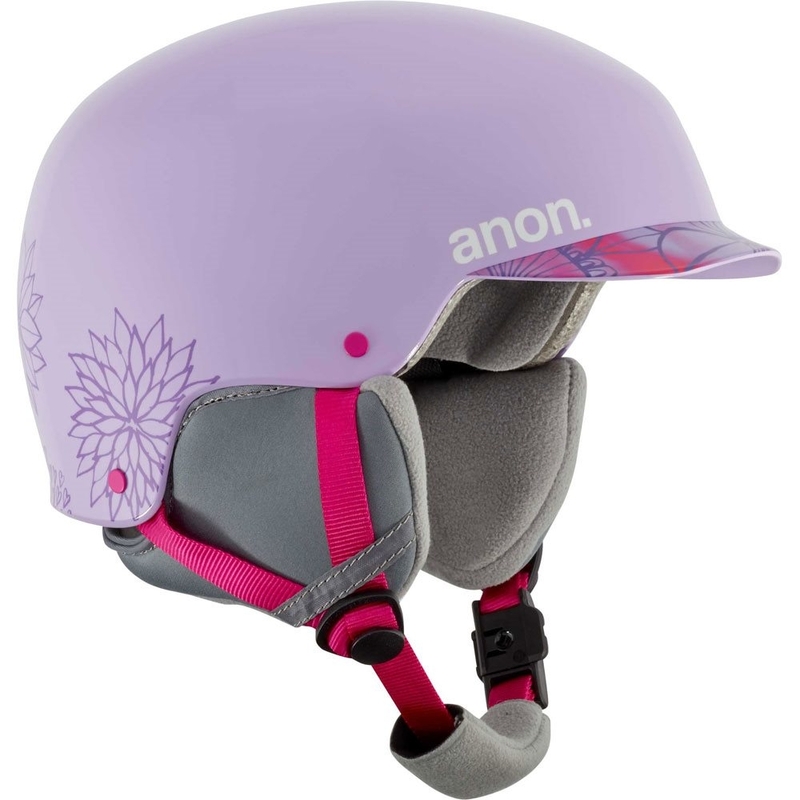 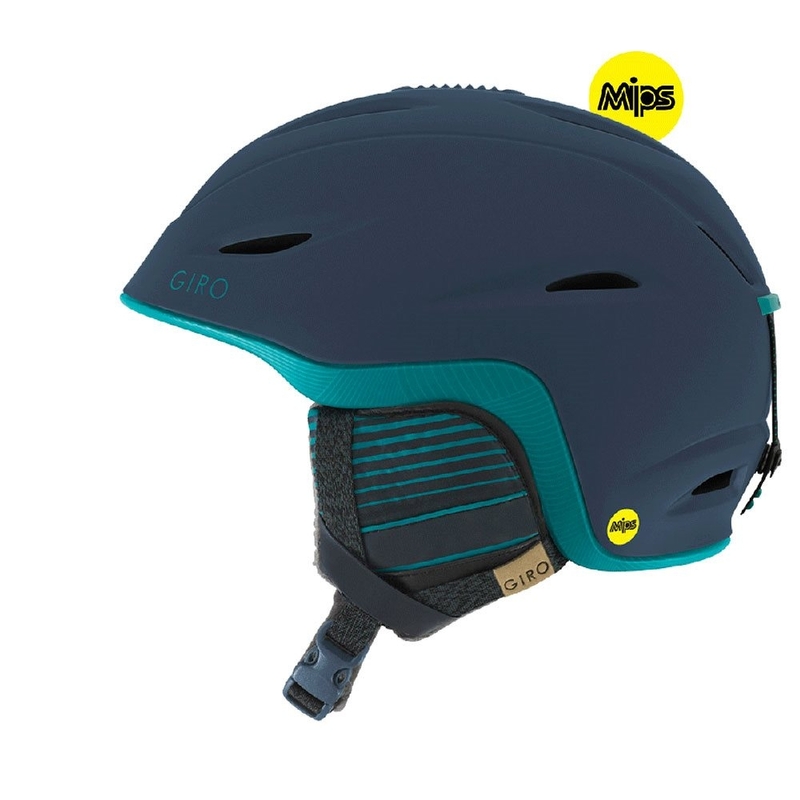 It features a plush crank fit adjustable liner allowing you to ensure the perfect fit for your little one on the slope as well as has integrated ventilation allowing for a goggle airflow system coupled with a non sweaty head.